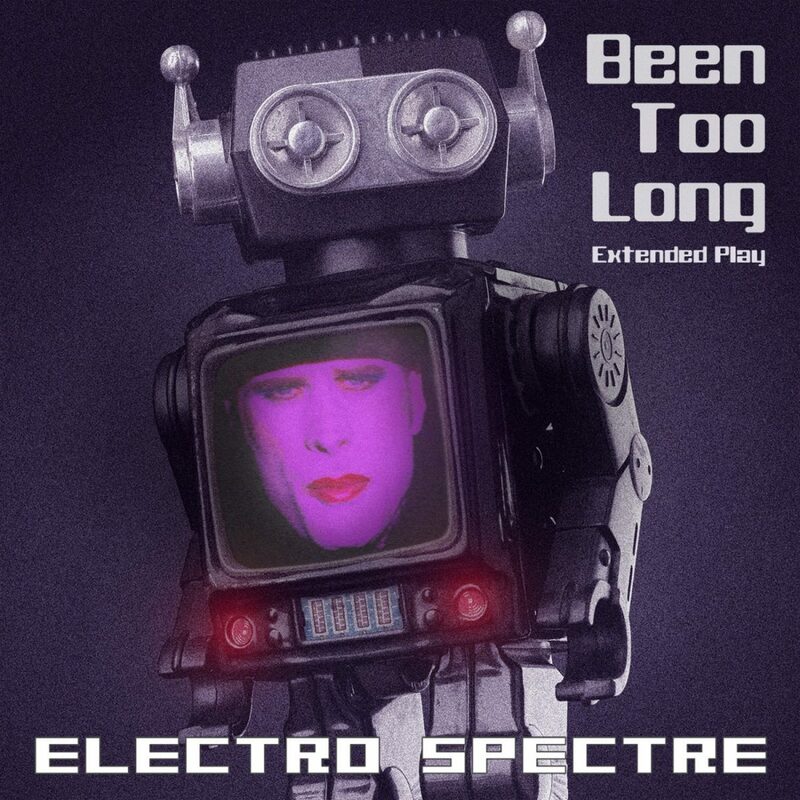 ‘Been Too Long’, the new EP and remix bundle from the Norwegian electro synth-poppers Electro Spectre, was released on various platforms last week. The EP contains the four new tracks ‘Little Wonder’, ‘Been Too Long’, ‘The Colour Of Your Love’ and ‘The Secret Path’. 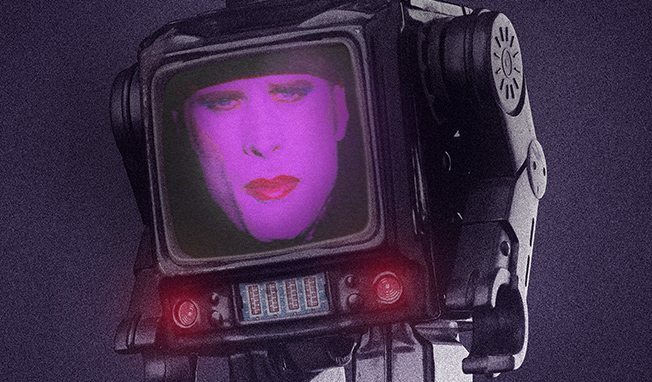 Also included is various remixes of the singles ‘Been Too Long’ and ‘Little Wonder’. The new songs will thrive in your car speakers or at the beach this summer, and the dub/club remixes keeps the tempo up for the party evenings. The EP will also be released as a Limitied Edition Collector CD too, and the music video for ‘Been Too Long’ is in production now, so check our Facebook page in a few days for its release. I also have another update; our bestselling album ‘Bullets & Desert Blooms’ are at the moment unavailable, but the ownership are being renegotiated back to the bands own label, Crab Key Records, and it’ll be re-released as a remastered deluxe edition during August.